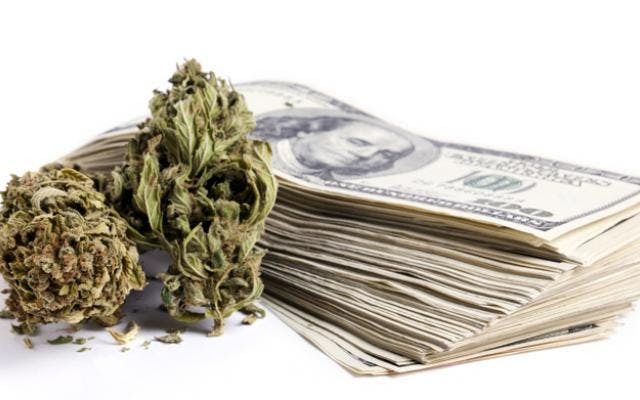 Canna-business owners have faced a dilemma when dealing with normal day-to-day financial transactions. Now the U.S. House of Representatives has voted in favor of allowing legal canna-business owners the right to use traditional banking services. Since the beginning of legalization of marijuana in Colorado, canna-business owners have faced a dilemma when dealing with normal day-to-day financial transactions. Banks have been uncooperative with legalized retail marijuana business owners because of questions that have loomed in regards to federal regulations. In the normal course of business, individuals depositing cash from drug sales into financial institutions would lead to seized assets and bankers facing criminal charges. Therefore, banks have taken a hands-off approach to the marijuana industry. However, earlier this month the U.S. House of Representatives voted in favor of allowing legal canna-business owners the right to use traditional banking services. In a 231 to 192 victory, the amendment will prevent the Treasury Department from using financial resources to penalize banks that engage in business with legal canna-business owners. This is a huge step as we press forward in the complete legalization and reclassification of marijuana, which is currently a Schedule I drug according to the federal government. However, the amendment must still pass a Senate vote, which appears to be unlikely. The amendment was attached to another amendment championed by Rep. Andy Harris (R-MD). That amendment is aimed at a recent law that hits tokers with a fine for possession of small amounts marijuana rather than the previous jail time. President Obama himself has threatened to veto the underlying bill. With all the political posturing, legal marijuana business owners will have to wait for elected officials to pass law that will provide them with the use of banking privileges other business owners enjoy. By John L. Self, Jr.